Diabetes is worse when combined with insomnia symptoms, doctors have conclusively discovered. In fact, insomnia makes most medical diseases much worse in ways we are only just now finding out and can chemically disrupt the body’s insulin balance enough to even be a root cause for certain types of diabetes. Since diabetics are sensitive to blood glucose levels and chemical balances in the body, it’s illustrative to explore just how detrimental disruptions in the sleep cycle can be. Studies have shown that diabetes worsens when adult sufferers sleep less than 6 hours per night or more than 9. (1) The loss of normal sleep hours or addition of sleep hours seems to undo the body’s chemistry and completely throw off-balance the blood glucose levels. Doctors don’t know for sure the exact chemistry behind this phenomenon outside of the observation. This underscores the importance of the sleep cycle chemistry. Further studies have shown that chronic insomnia in healthy people can also instigate diabetes. 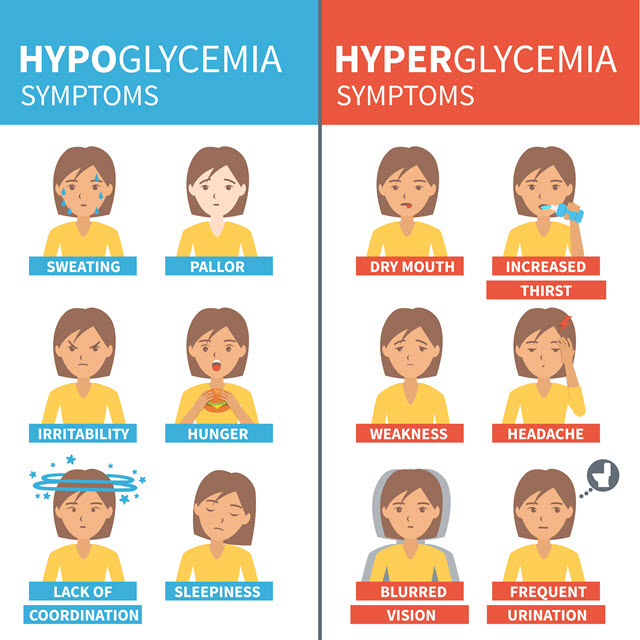 Loss of sleep interrupts insulin balance—leads to insulin resistance—which in turn can lead to more severe medical problems and Type 2 diabetes. Much of the challenge for diabetics is proper and long-term management of their diabetes. When the sleep-wake cycle is also mismanaged, so too is the diabetes. Like many other medical diseases and conditions, diabetes is sensitive to sleep disturbances. But insomnia, as a set of symptoms, is usually secondary to something else. Insomnia is characterized in a number of ways: you could have problems going to sleep (sleep onset insomnia), problems waking up and going back to sleep (middle of the night insomnia), or waking up in the early dawn unable to return to sleep that night (terminal or late insomnia). Doctors can often associate particular patterns of insomnia such as these to particular medical problems. Who Is At Risk for Diabetic Insomnia? Consider some of the most high-risk groups for diabetes: the elderly and the obese or worse, a combination of the two. 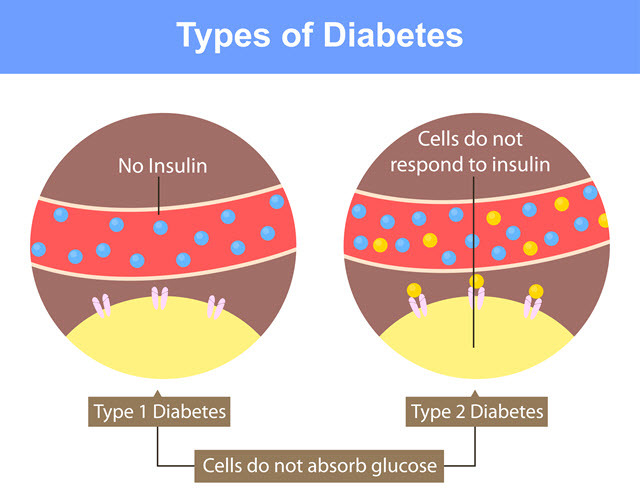 Diabetes among older adults is of epidemic proportions and many just don’t properly manage their diabetes while others are just non-compliant with medication and diet. Insomnia is rarely treated as a primary affliction. In most medical sectors it’s important to identify and diagnose insomnia for its implication in other problems, including depression, a common secondary illness to diabetes. As patients get older, the risk for depression escalates. Loss of a loved one, stress, anxiety and a range of other social disturbances can set in motion the symptoms for chronic insomnia. Loss of sleep makes for haywire blood sugar. Addition of exercise and/or meditation to a daily routine. It’s imperative that diabetics find a doctor able to address all of their health factors, including insomnia and possibly depression.